Hitting back at Gandhi, Jaitley also said that rescheduling of Parliament sessions has happened several times before during election time. Assembly polls are due to be held in Gujarat in two phases on December 9 nd 14. Refuting Gandhi's charge, Jaitley said Parliament sessions were often rescheduled to ensure they did not overlap with elections, and that the Congress had itself done so several times. 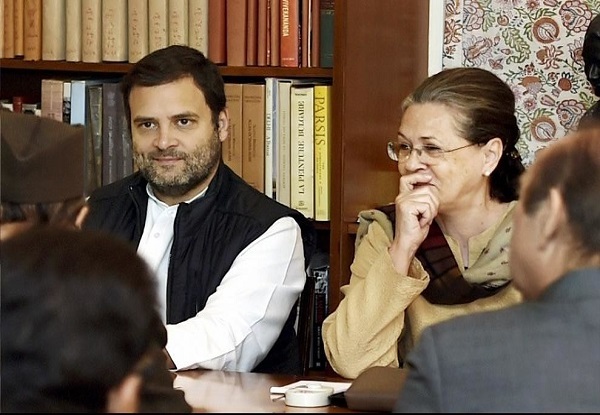 He also said the session would be held for sure and that the Congress will be "totally exposed"
"(The) timing is decided such that they do not overlap with election campaigns. (Congress) did so in 2011, and even before that," the senior BJP leader said, adding, "Parliament session will be held for sure and on all subjects, and the Congress will be totally exposed.